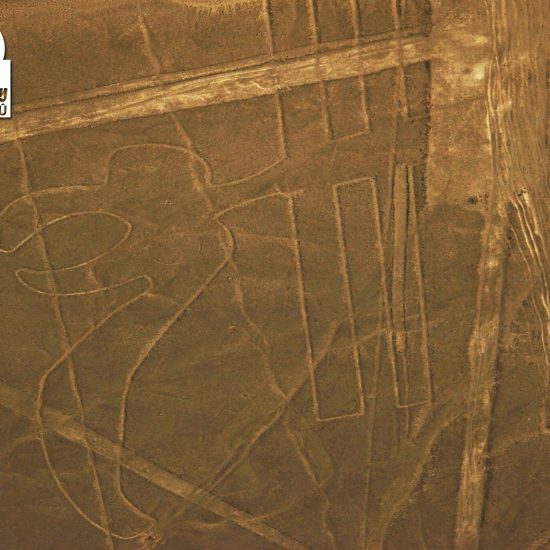 Enjoy a private trip by air leaving from the Lima airport aboard a Piper Cheyenne III to the city of Nazca. 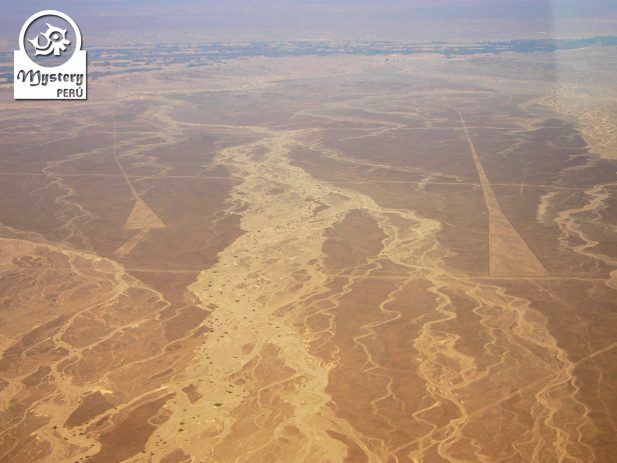 This short flight will allow you to observe the beauty of the Peruvian coast while travelling to one of the most mysterious deserts on Earth. 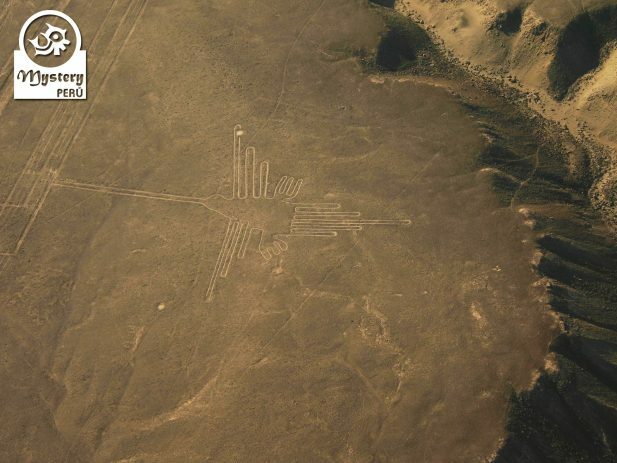 Once in Nazca, we take a smaller plane and fly over the enigmatic Nazca desert. 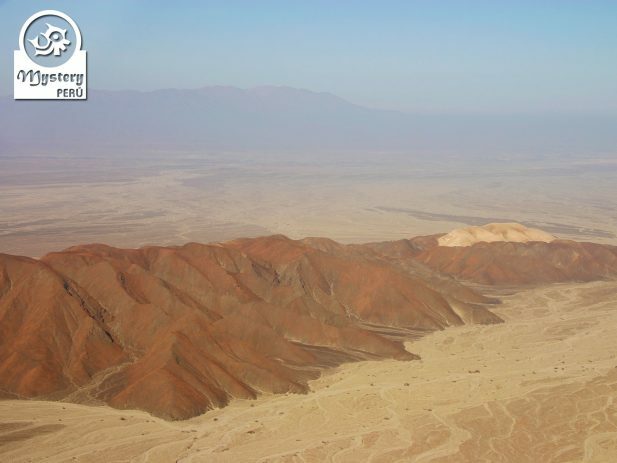 Our service begins with the pick-up of our clients from their hotel in the city of Lima at the designated time. 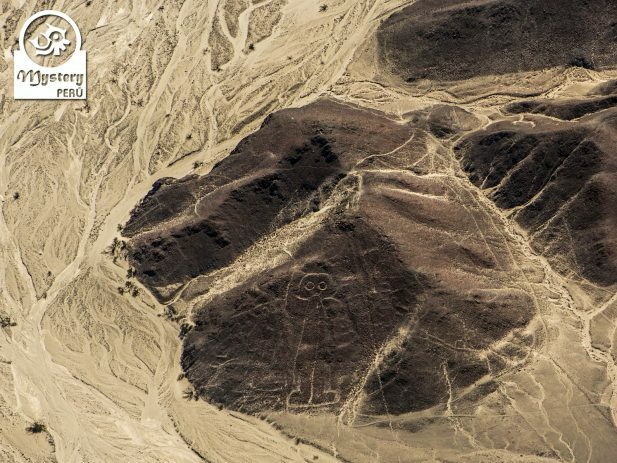 Shortly after, we drive to the Jorge Chavez International airport, from where we leave towards the city of Nazca. For this aerial trip we use a Pipper Cheyenne III, which has room for 8 passengers. 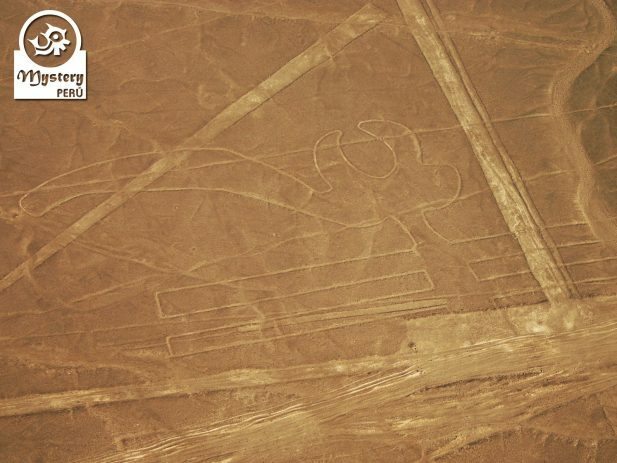 Upon your arrival in Nazca airport, our local guide will assist you for the connection to the Nazca Lines flight. Eventually, you will board your private plane and will return to Lima. 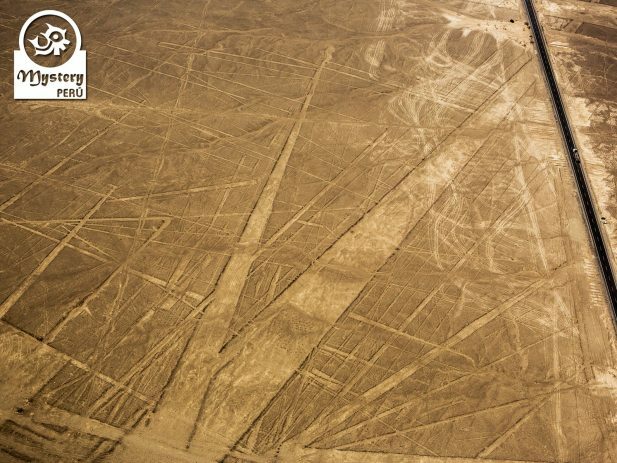 Our direct flight to the Nazca Lines departing from the Lima airport is subject to availability. 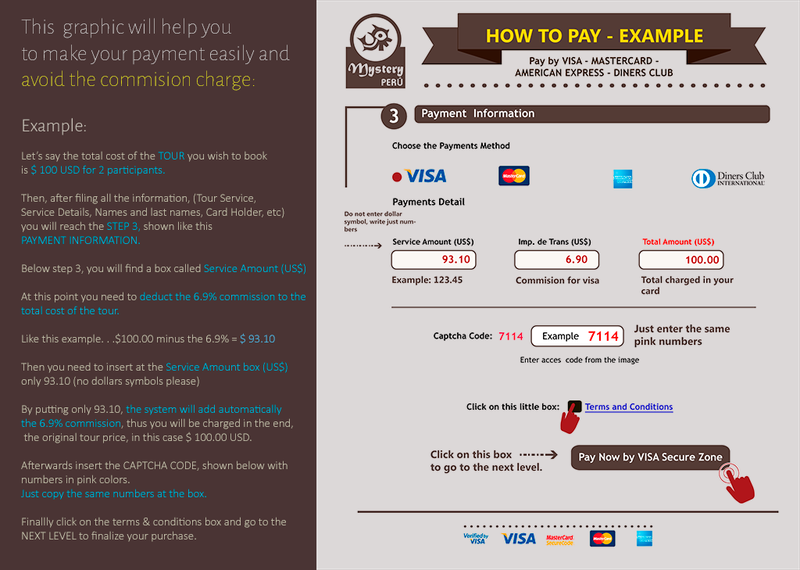 Pick from your hotel in Lima & transfer to the airport. Private plane: Lima - Nazca - Lima. 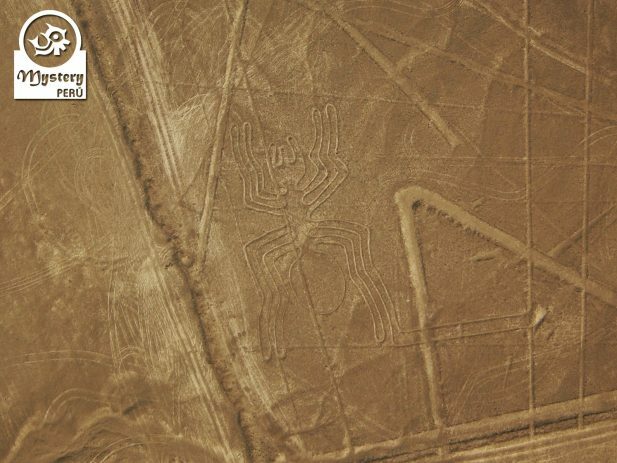 Flight tickets to the Nazca Lines & Airport taxes. 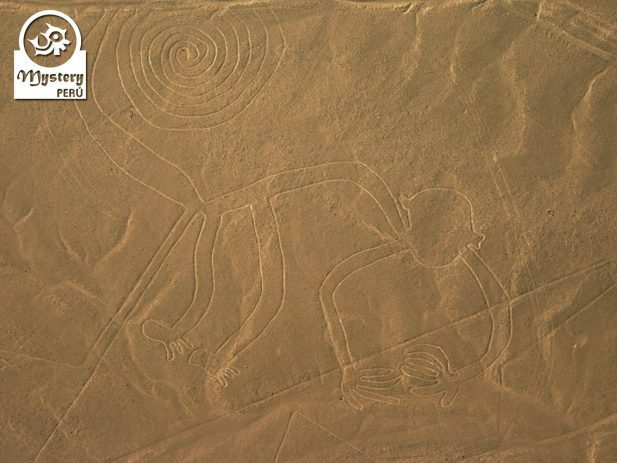 Lunch at a tourist restaurant in Nazca. Pick up from the Lima airport at the end of the tour and transfer to your hotel. 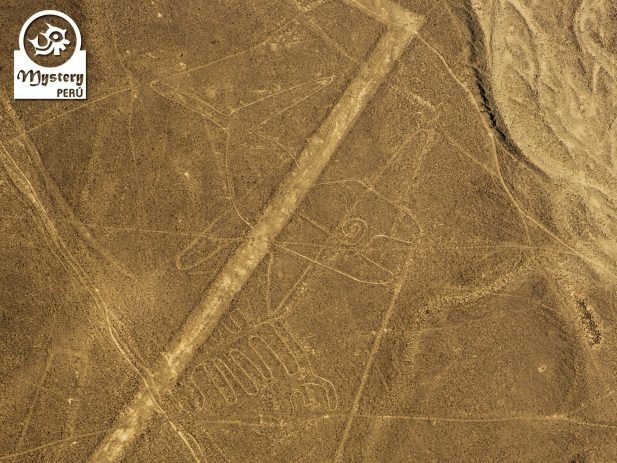 Direct Flight to the Nazca Lines departing from the Lima Airport.